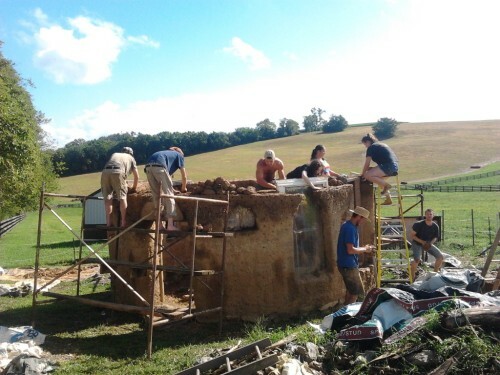 We will focus on building the interior and exterior walls of our cob structure. 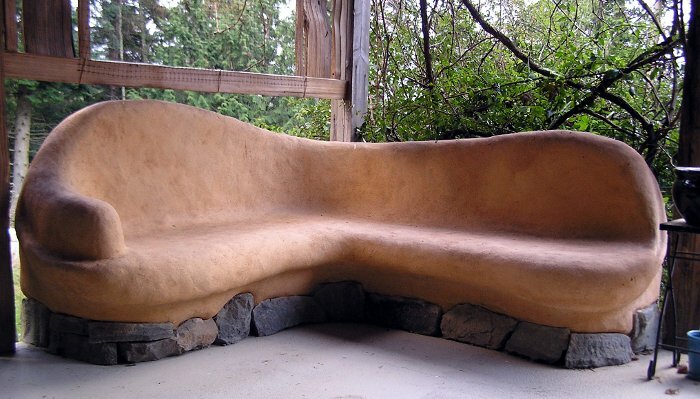 We plan on embedding lots of bottles and a window or 2 as well as rocks or whatever stuff we don’t need anymore. 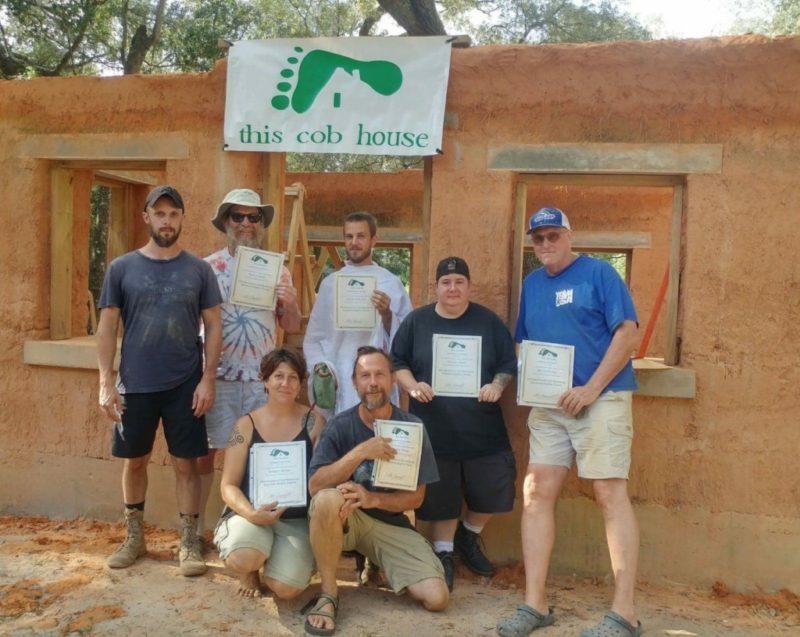 Plan on learning the basics of making cob and building with cob. You should be comfortable with heights for this one as we are working on walls 8-12 feet from the ground. 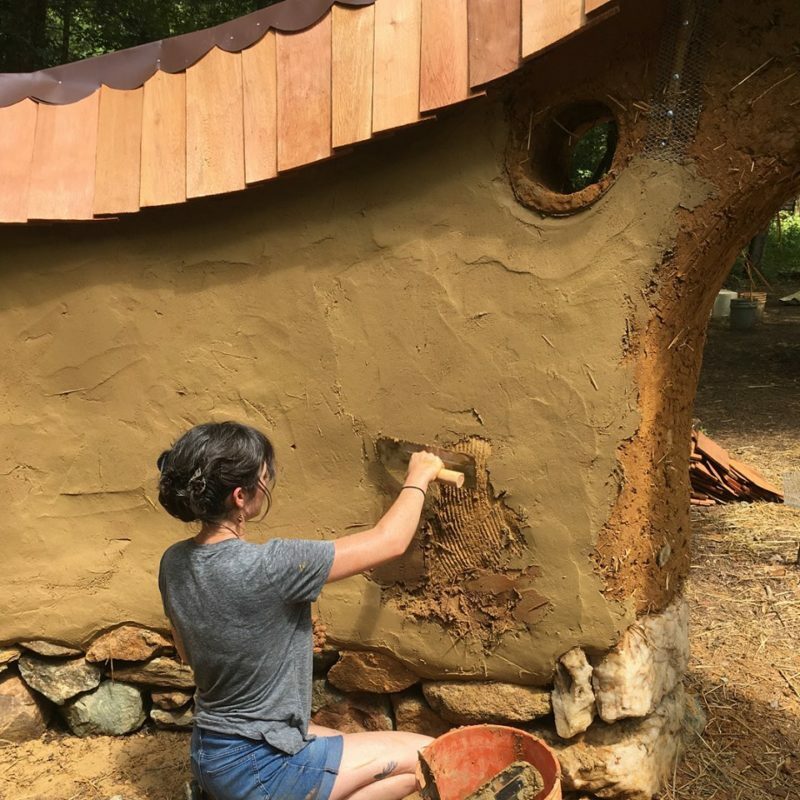 Cost of workshop is $60 before May 1st, or $90 after May 1st, and includes tuition, meals, and camping. Workshops will start Saturday morning and finish Sunday afternoon. Located in Frederick county Maryland.